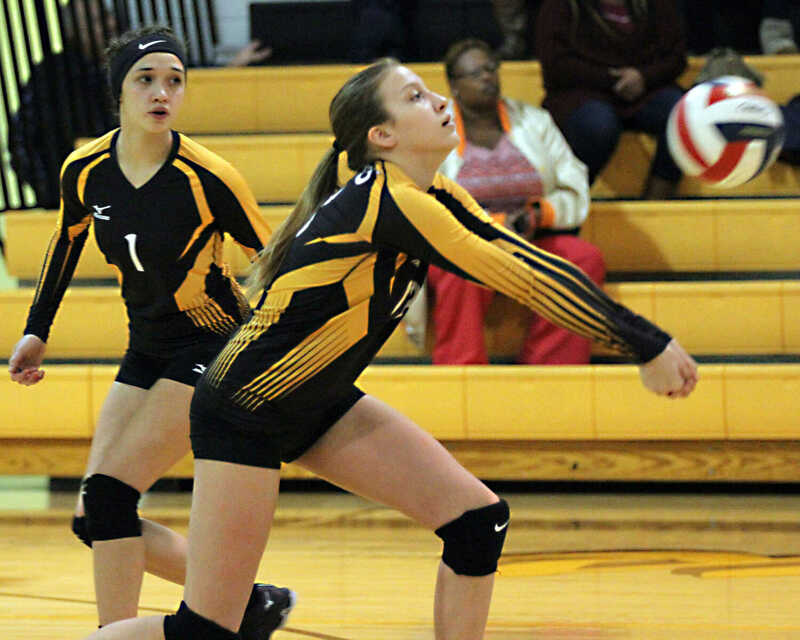 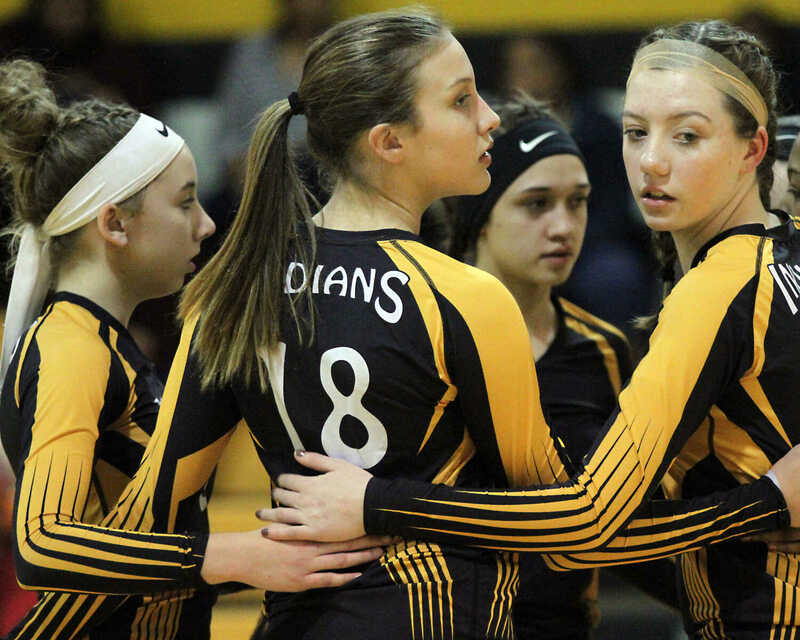 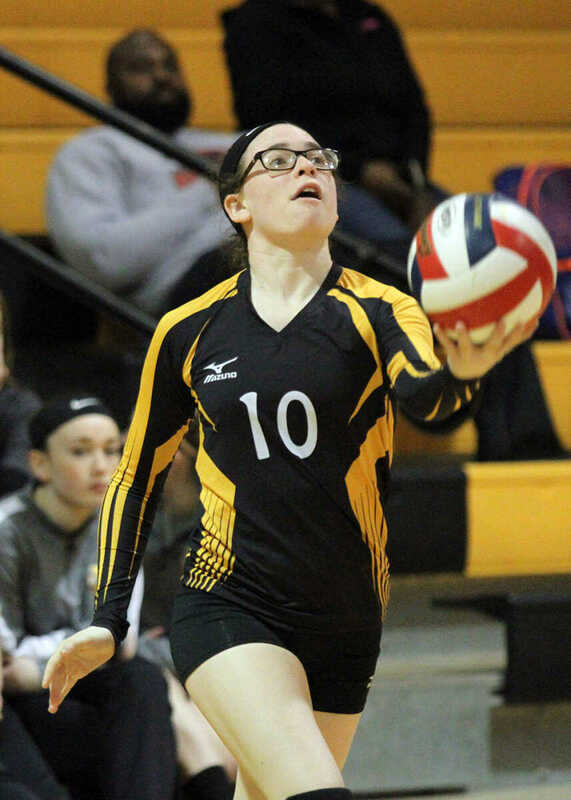 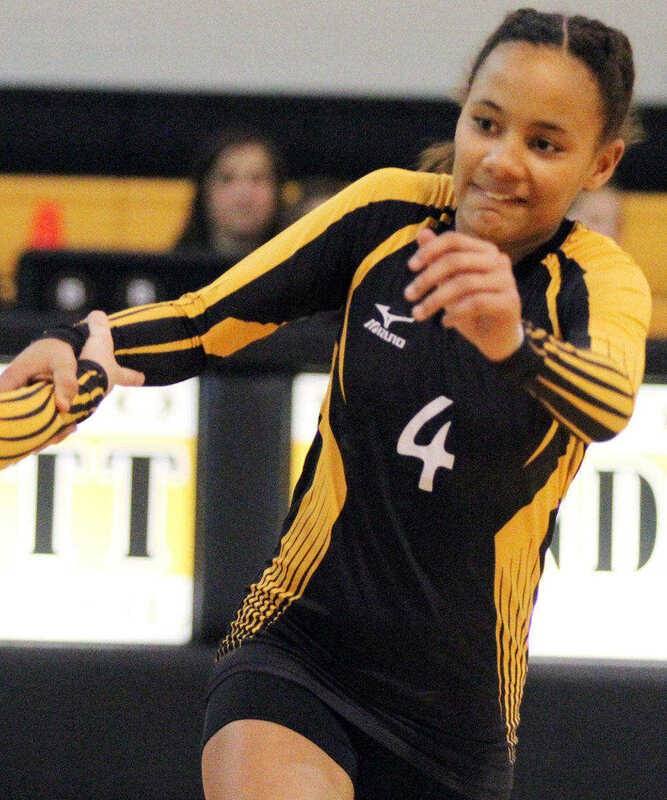 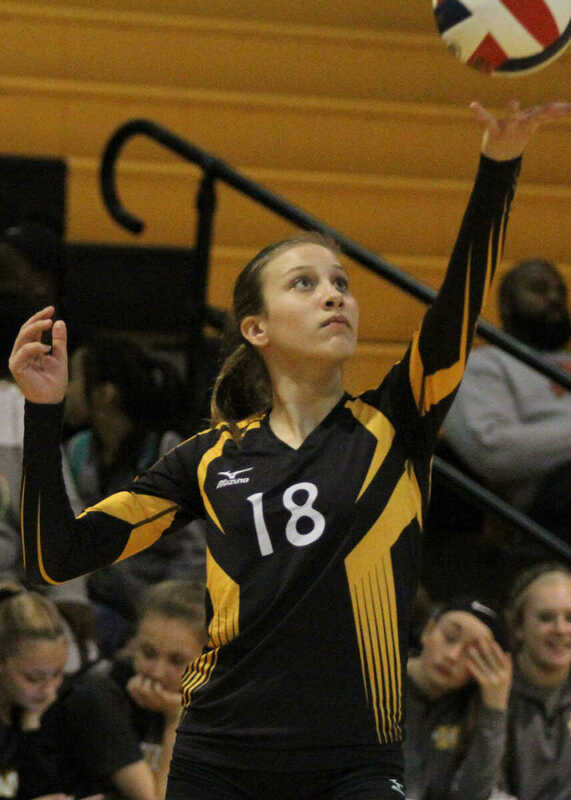 Kennett won a pair of home volleyball games against Hayti Wednesday night. 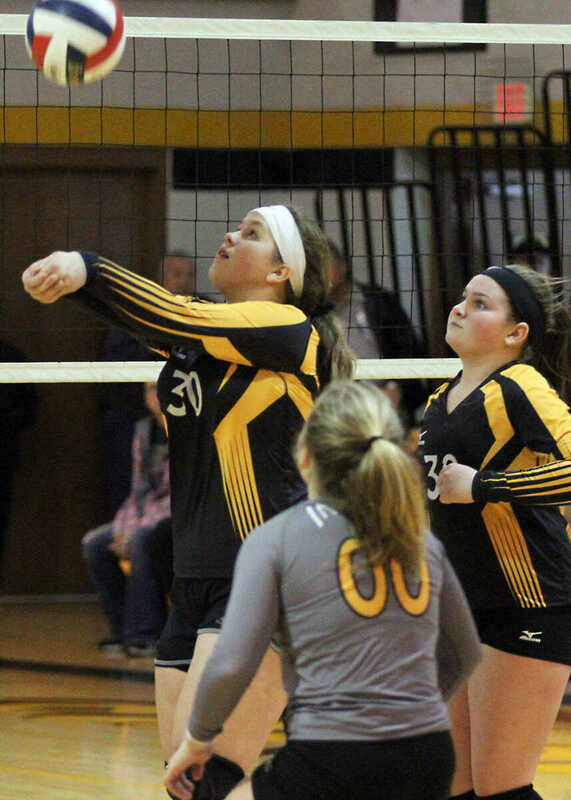 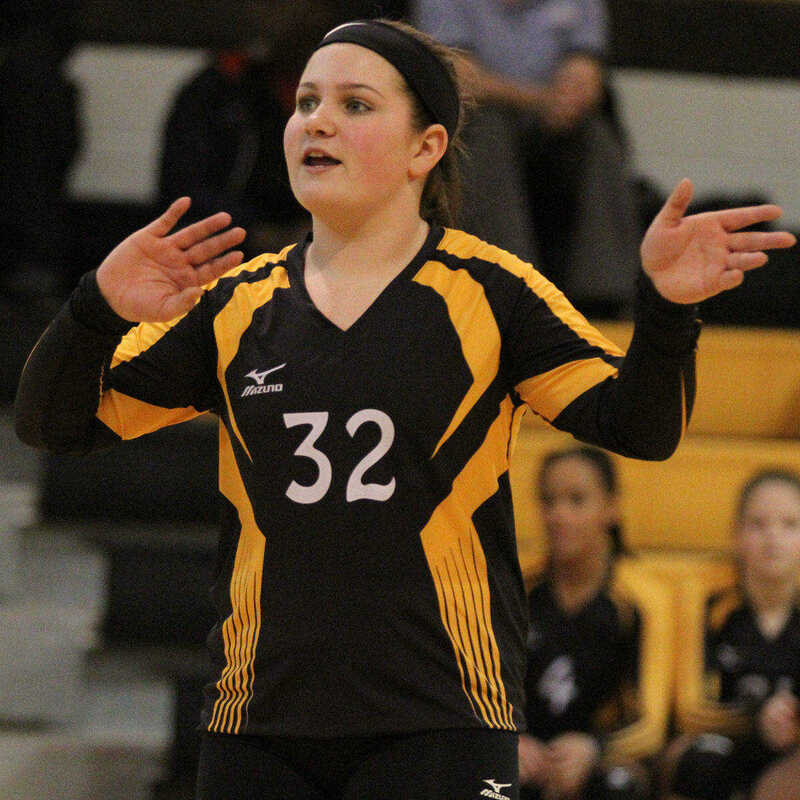 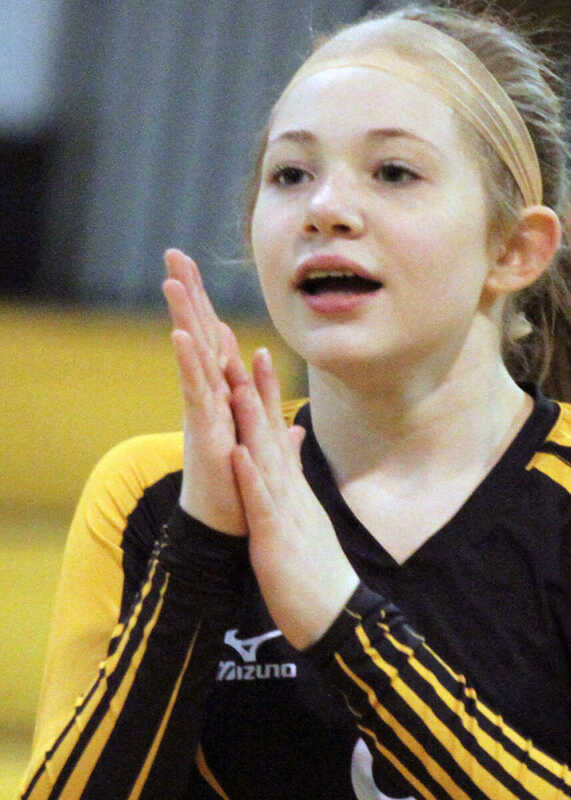 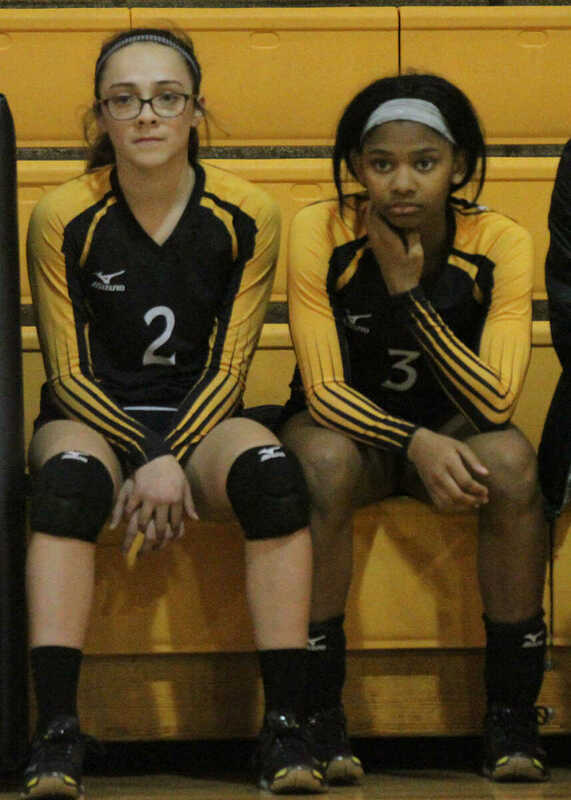 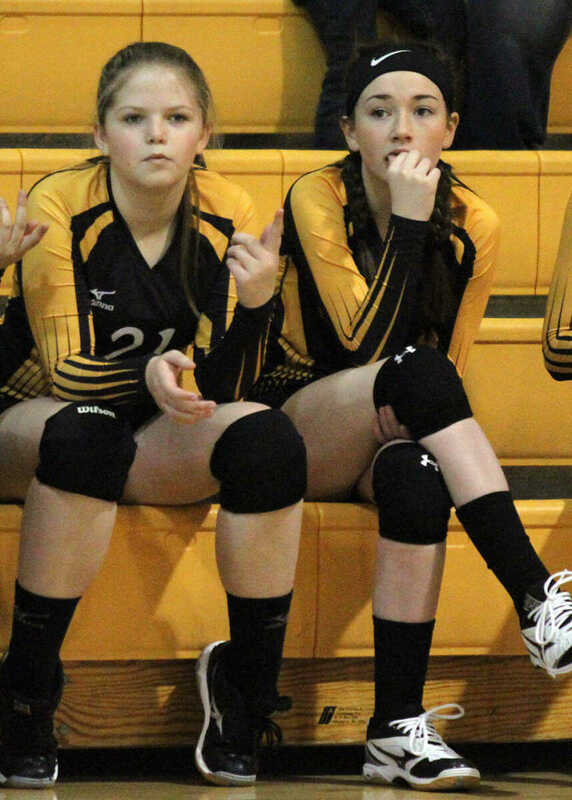 Kennett beat Hayti 25-11, 25-18 in the seventh grade contest. 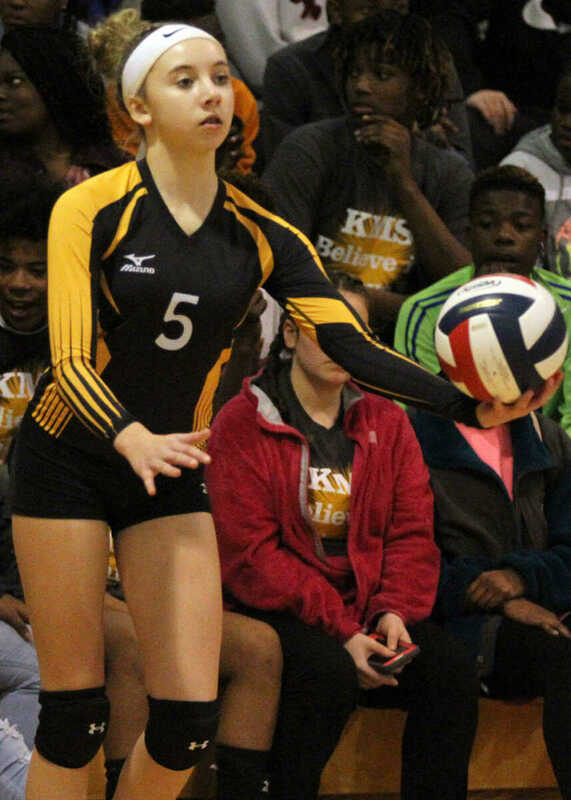 Kennett won the eighth grade game against Hayti 25-18, 13-25, 25-5.